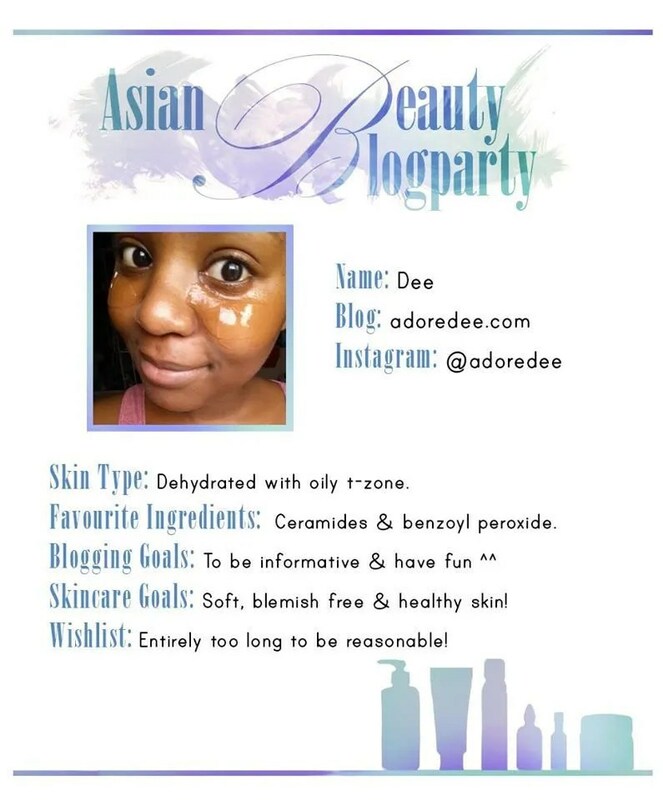 My Asian Beauty Blog Party Interview with Dee from adoredee! 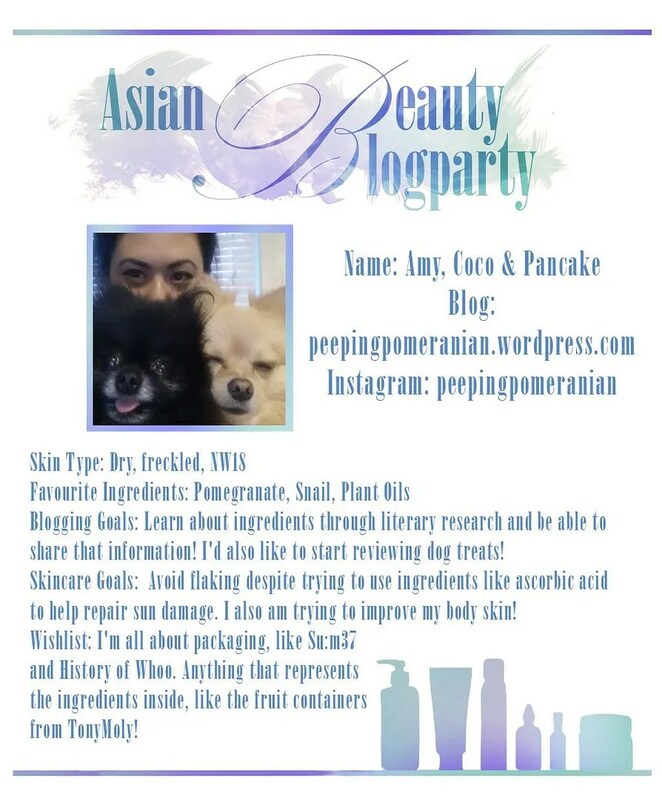 This is the third of a series of interviews from our Asian Blog Party circle ~ Let’s introduce ourselves! 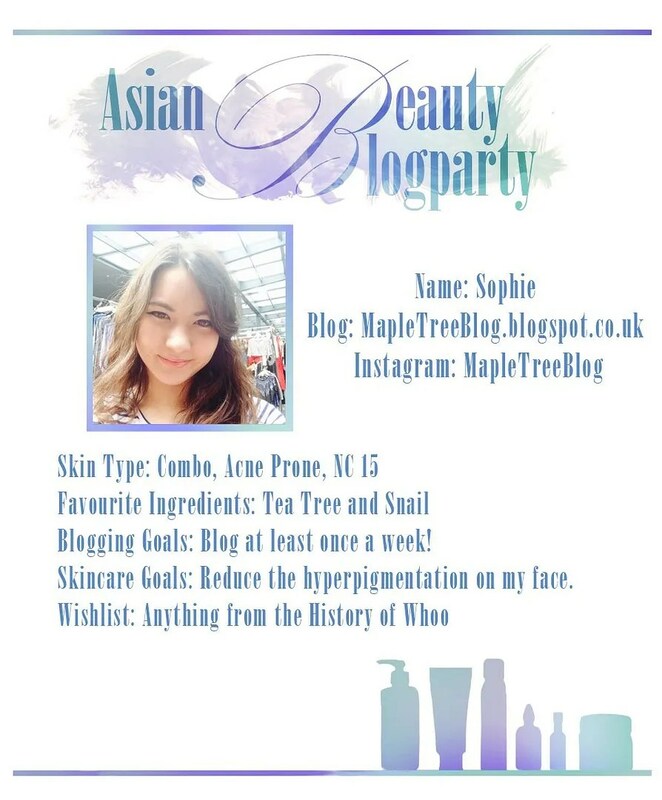 I am excited to present my interview with the lovely Dee from adoredee.com blog! Hallo! 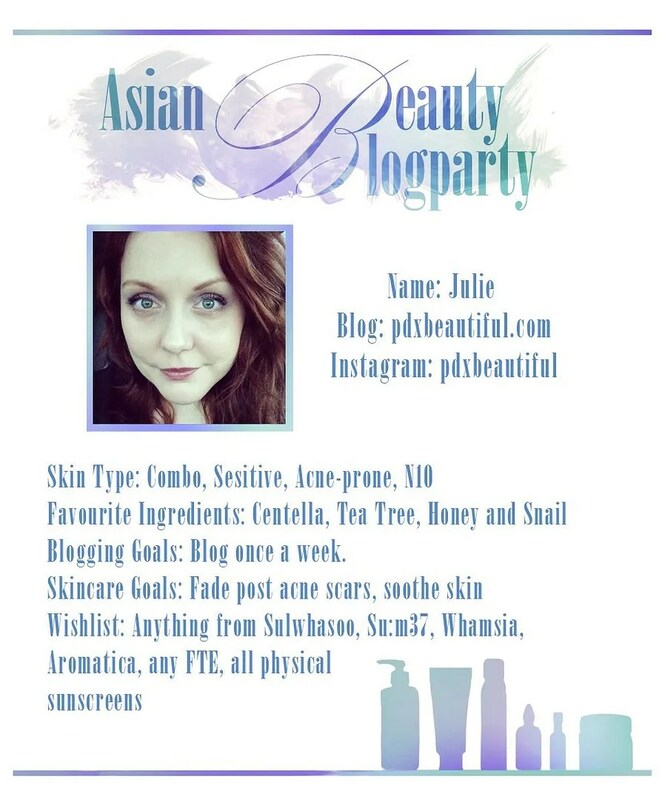 I’m Dee of adoredee.com, and I blog about all the things that pop up in my head, the places I’ve been, the yummy food I listen to, an impossible amount of kpop and the goop I put on my face ^^ ! I live in Oxford, England which is very pretty but also quite a bit dull (sorry! ), and I’m a Consumer Psychologist, so some of that bleeds into my writing. I’ve always liked talking to other people is the short answer! Even when I had diaries as a child I took them into school with me and shared them with friends. I also loved when my friends would write their own entries, it was like a fun collaborative thing for me. I still have most of those diaries boxed up in an attic. 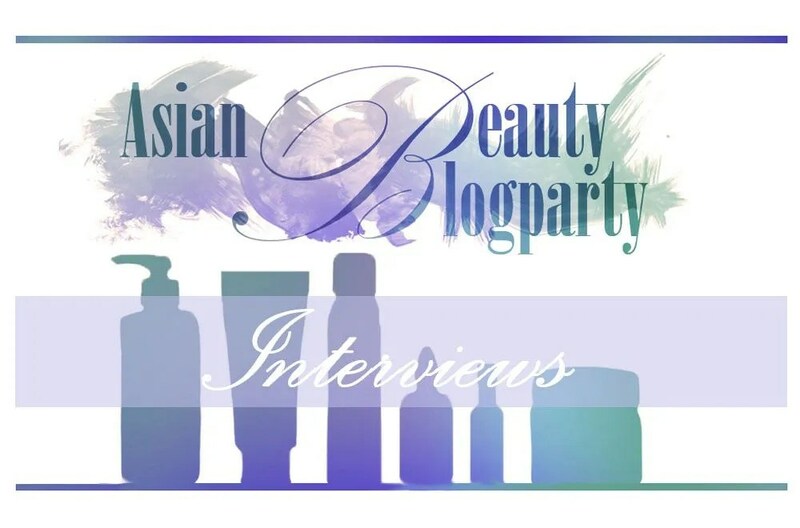 What was your first Asian beauty product that caused you to want to purchase more? What really got me into it, was utter desperation. My skin was a mess, and it was hard to find products in the Western world that helped my acne that didn’t come with terrifying warnings so I turned to AB. It was a L’Oreal oil cleanser that got me utterly convinced. I know it isn’t AB, but it was AB that got me to try it and from there! I don’t think I have a favourite type of product to review! I kind of just get into the zone when I want to review something and then I do! 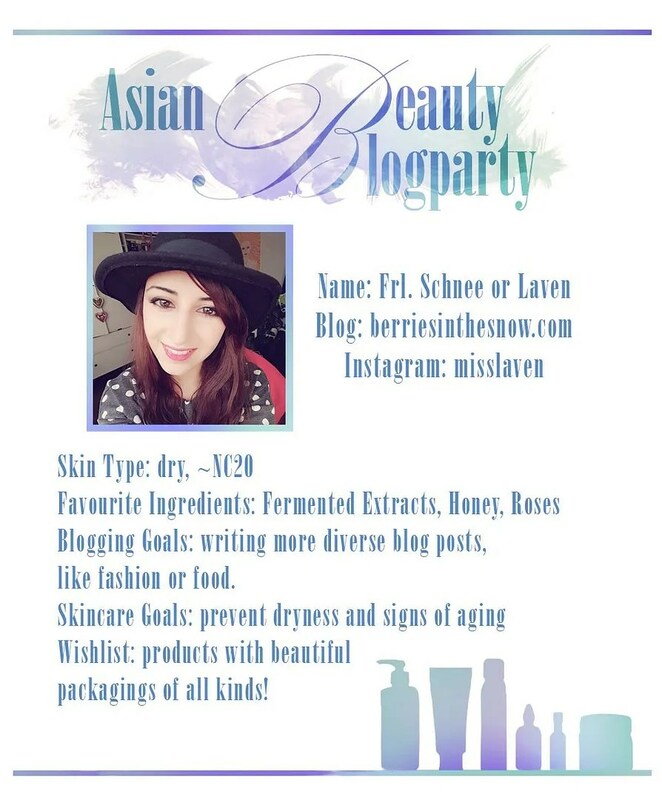 On Favorite Asian Beauty Brands…. That is a super tough question! Wow, um, okay. I’m not really brand loyal, I used to be but then I found I missed out on so many other cool things other brands were doing. Looking at my stash there really isn’t a brand that dominates everything. Hada Labo do simple and effective skincare at good prices, so I like them. 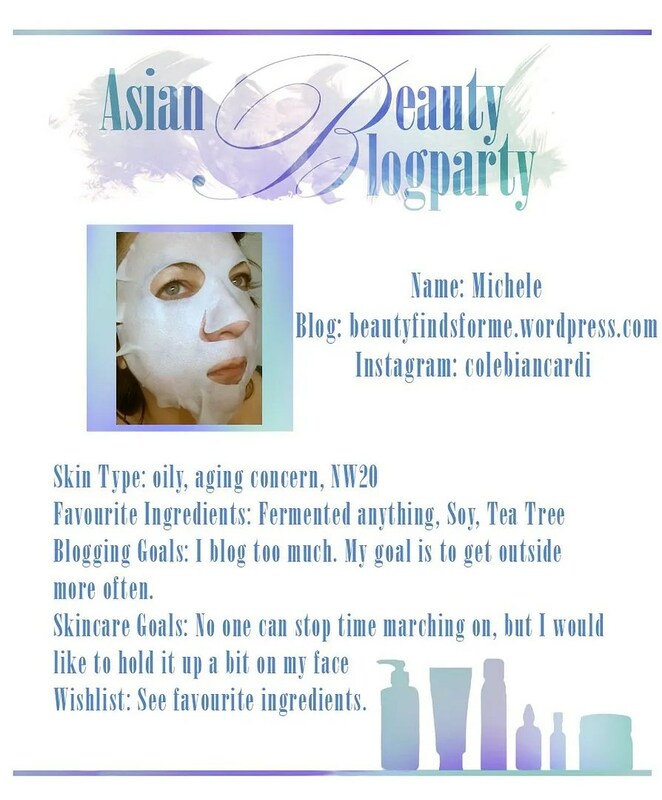 Etude House and Innisfree carry some of my favourite sheet masks, as do Whamisa. Tony Moly has the best lip tints I’ve tried and Missha were the first makeup brand that I really tried! Wow, this is a really tough question! I think I’m going to have to say.. Off, wow, this is tough. Sheet masks, because they can be super versatile. You can really do a whole routine with sheet masks alone! They’re perfect to relax with, and perfect as a lazy routine, so yes, sheet masks! Lip tints! I cannot get enough of lip tints! Mr. likes wearing light coloured clothing and I’m like a sloth (I cling to him), so it’s important that whatever makeup I’m wearing is really long lasting and doesn’t rub off easily. Lip tints are great because they are pretty robust and if you get a good formula you can cut down on reapplication. I’ve yet to find one that lasts through eating, but that’s going to be tough anyway! If I think I have something new to say, then I’ll write a review. If there are a lot of people saying the same thing who have similar skin to me, I’m hesitant to then repeat what they’ve said unless I think it really needs to be said. I hope you enjoyed learning more about Dee and will visit her at her blog, as she does write some amazing reviews and fun stuff too ~ I TOTALLY AGREE with Dee on Donna being the BEST Doctor NuWho companion EVER.